ASUS ZenFone 4 will be announced in May this year, this is according to new reports surfacing from Taiwan smartphone supply chain. The phone will come to replace the 2016 ZenFone 3 series that came in quite a number of variants. Like its predecessor, the ASUS ZenFone 4 will also be a “series”, meaning there will be more than one devices coming out in May. According to the sources, the specific date of this release is not yet known. In addition, the specs of the said ZenFone 4 have not been put forward, but fans can expect what will be a substantial upgrade over the current ZenFone 3 series. While it is good news for many out there, the same report also adds that the upgraded ASUS ZenFone 4 will come with a higher price tag than its 2016 counterpart. This might be a problem for some, but looking at the launch price of the ZenFone 3, the price of the 2017 model should still be affordable even after the slight increase. ASUS will reportedly start selling the ZenFone 4 immediately after launching it. However, it will not be selling alone. Apparently, the first AR and VR smartphone with 8GB RAM, the ZenFone AR, will also be available for purchase at the same time. This goes hand in hand with what the company had previously said at the CES 2017, that the phone will be available in Q2. Speaking of the CES 2017, the Taiwanese company also launched another phone at this event besides the ZenFone AR powerhouse – the ZenFone 3 Zoom. 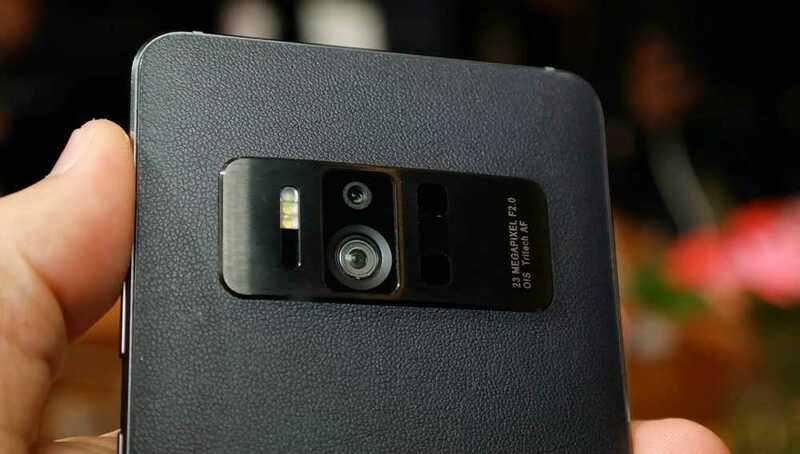 Apparently, this phone, which boasts a world-class camera on the back, will start selling as from this February. Locally, it will be valued at CNY 3699, which is about $535. There is still no confirmation on its global availability and price, but it shouldn’t differ a lot with the Chinese price.